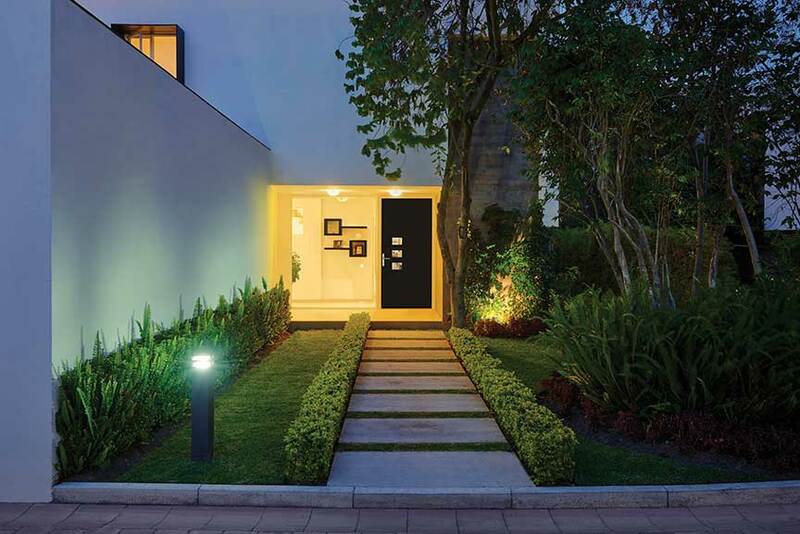 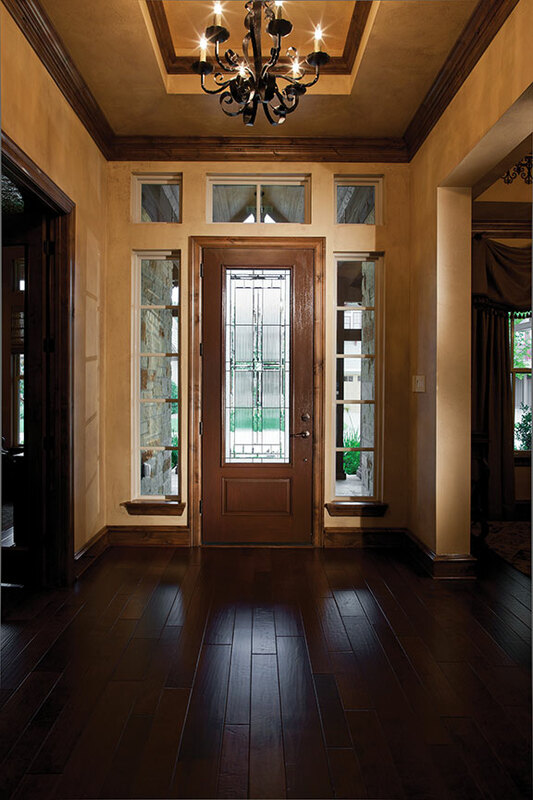 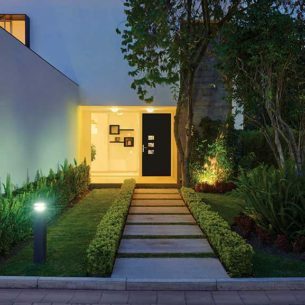 The entry to your home is a statement. 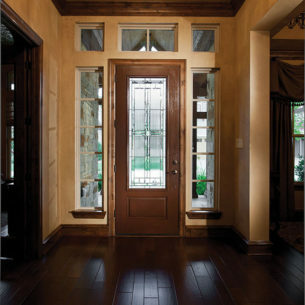 It sets the tone, serving as a first impression to loved ones, visitors, and guests. 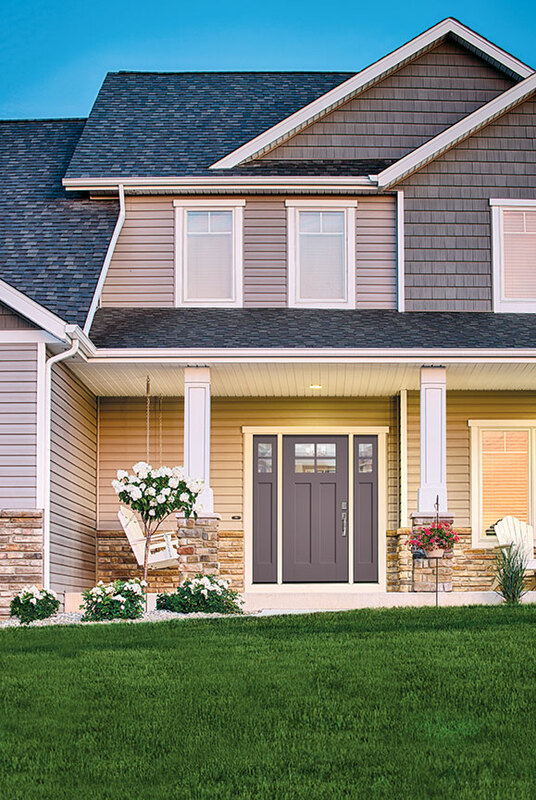 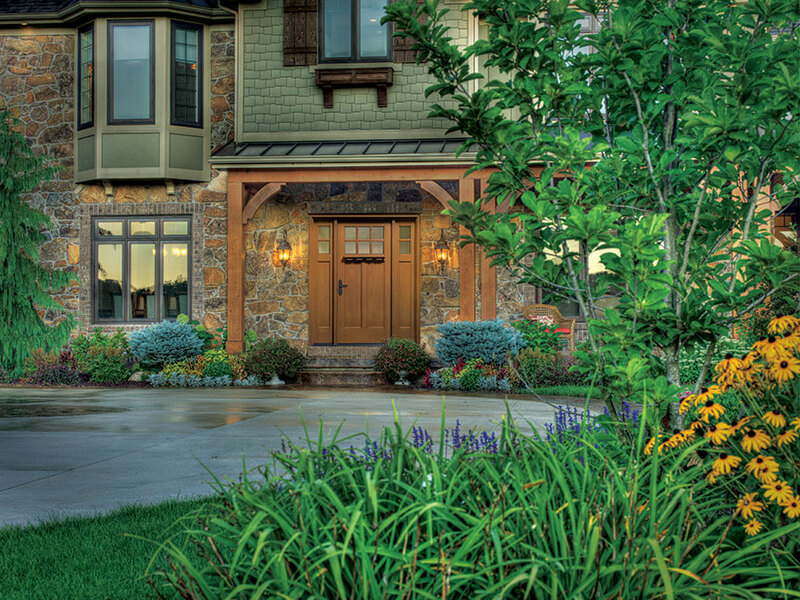 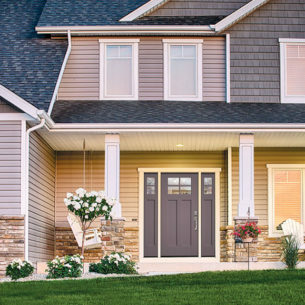 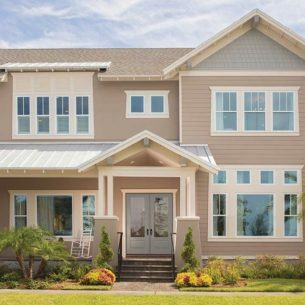 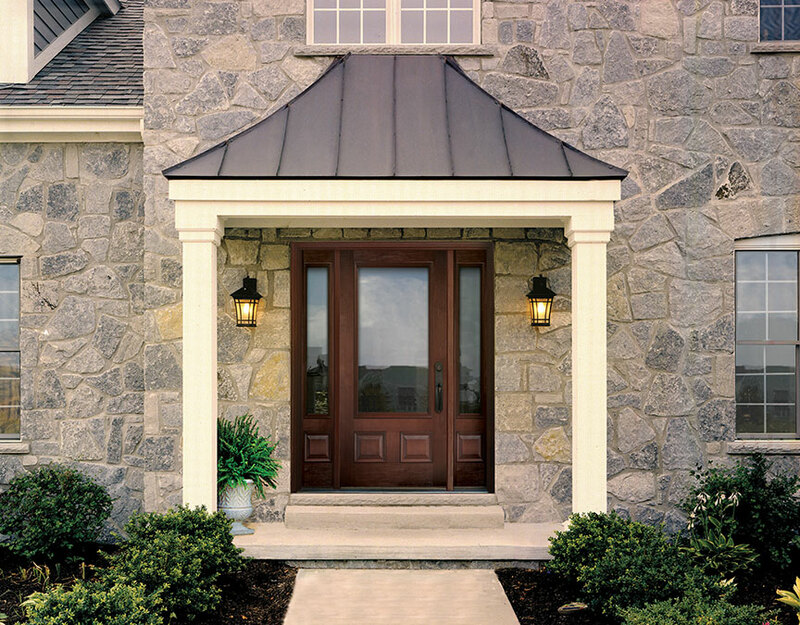 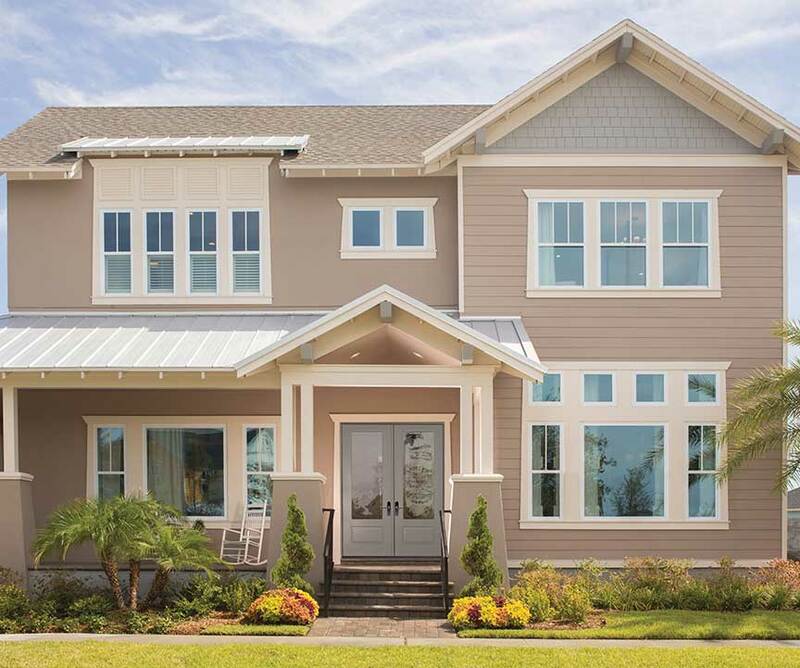 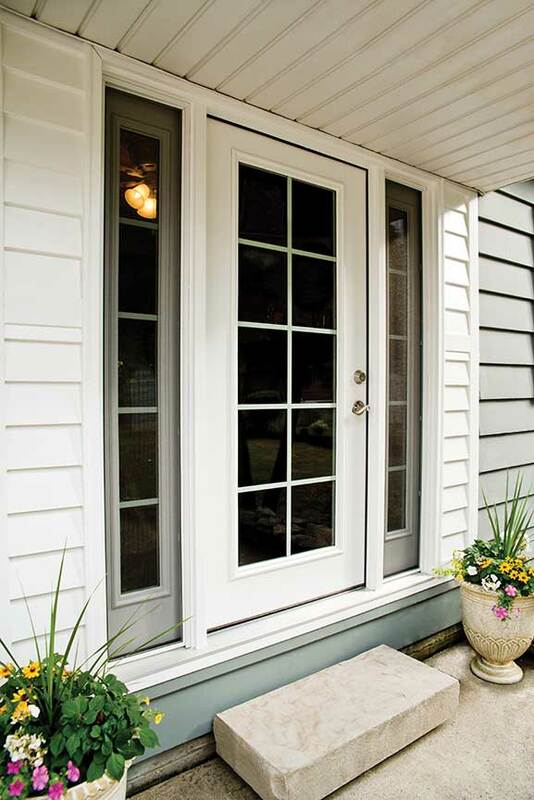 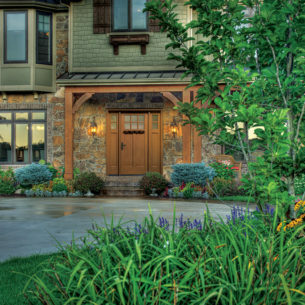 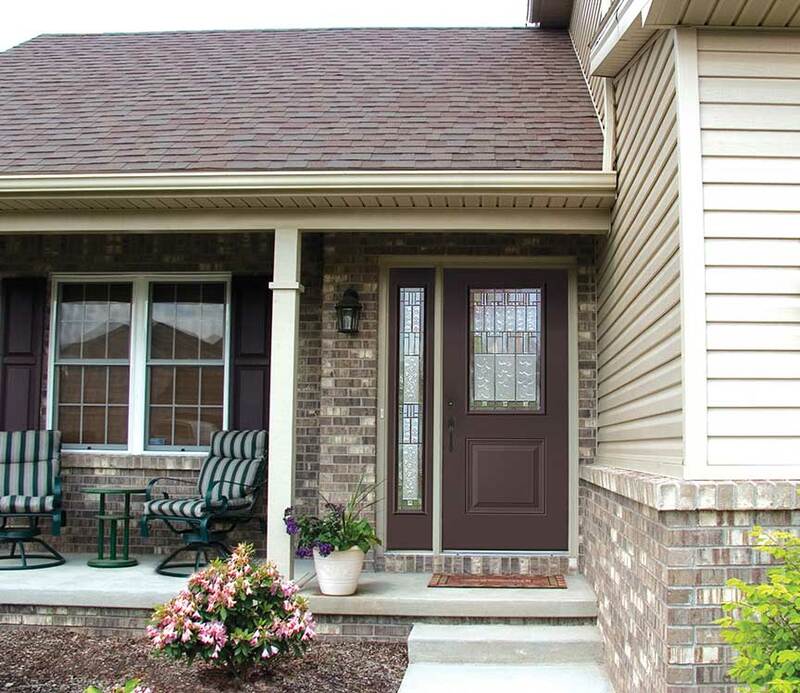 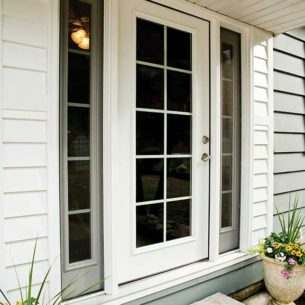 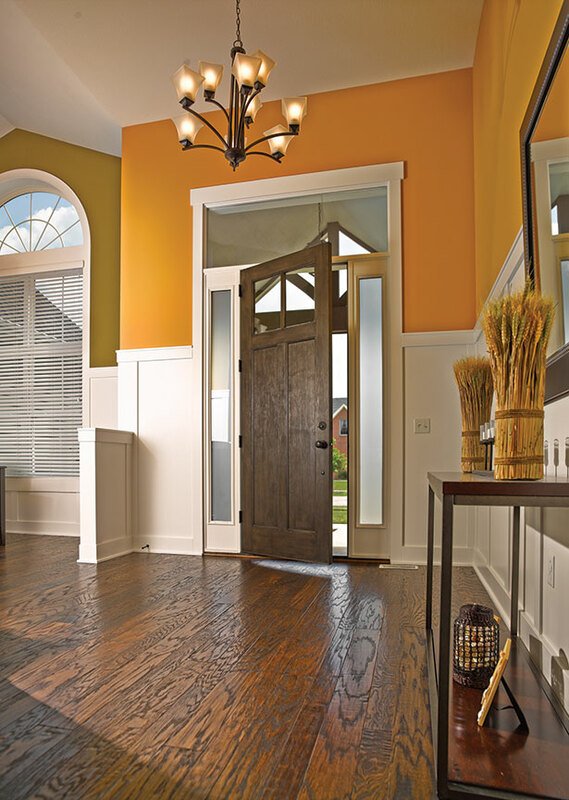 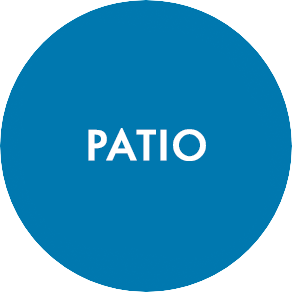 Durabuilt is proud to offer revolutionary Therma-Tru entryways and patio doors. 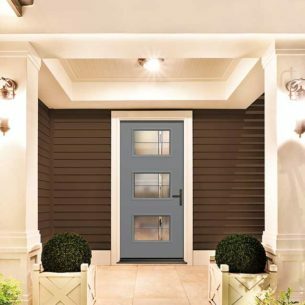 Designed with the highest quality, they add stunning beauty and presence, as well as unquestionable strength, to any new build or replacement project. 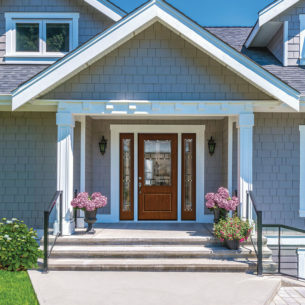 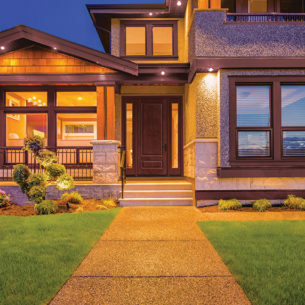 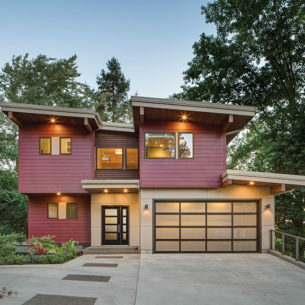 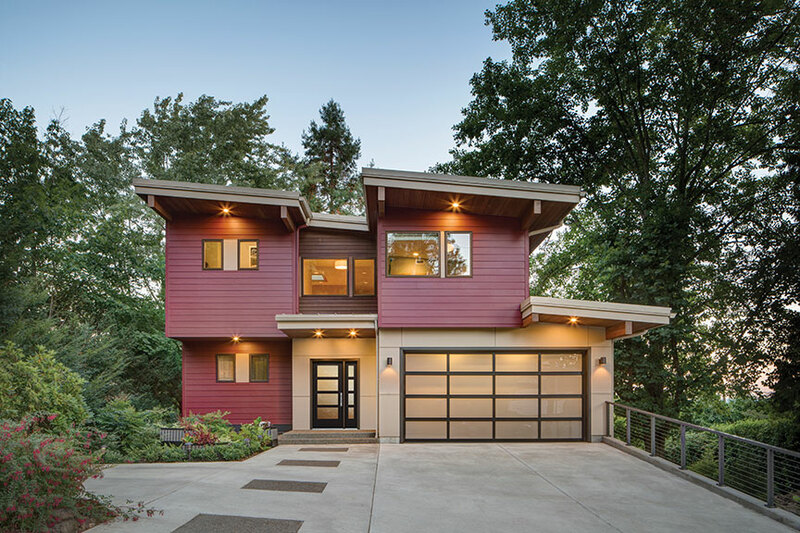 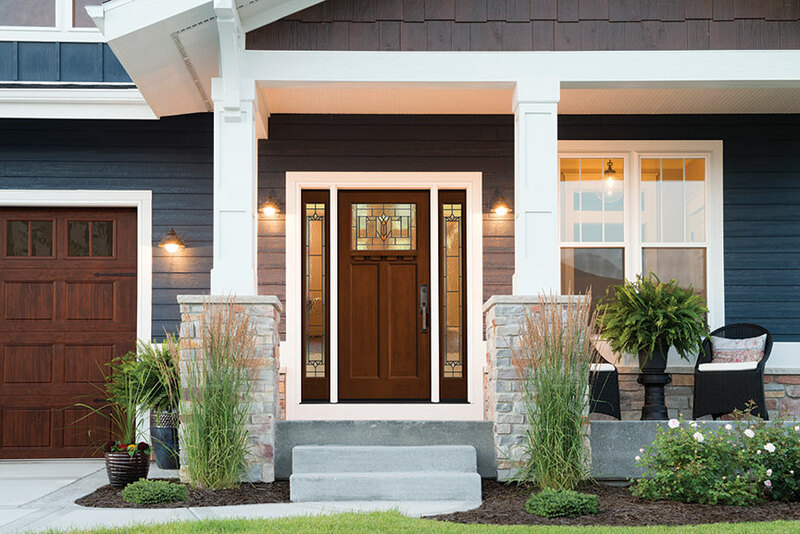 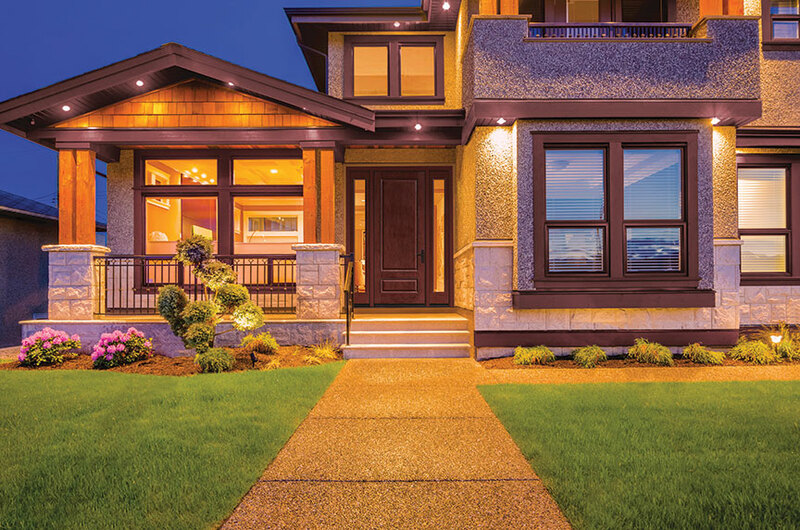 Whether you need patio doors, sliding doors or front and back entry doors, you’re sure to make a statement with Durabuilt’s style, colour, look, and composition. 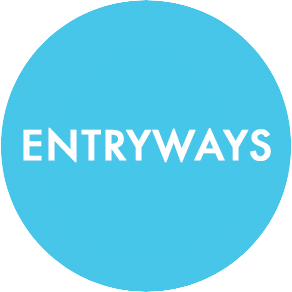 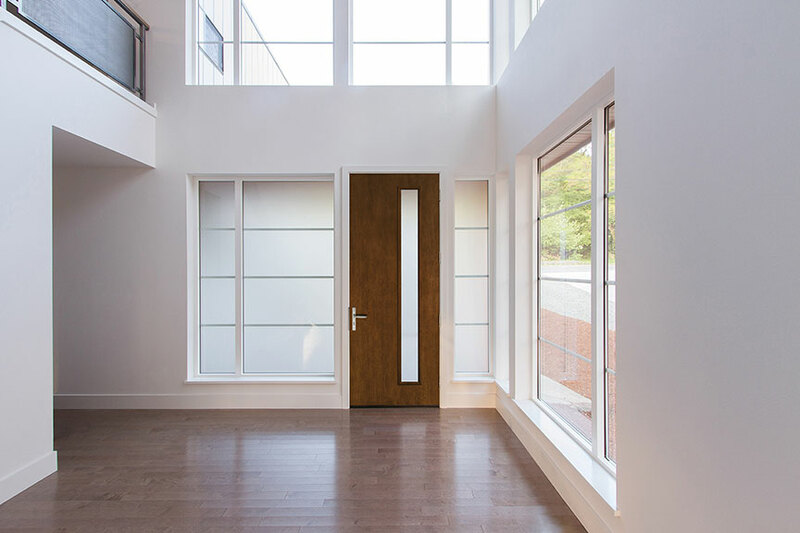 Browse our selection of doors, and be sure to check out our inspiration gallery to find great ideas for your new build or renovation project. 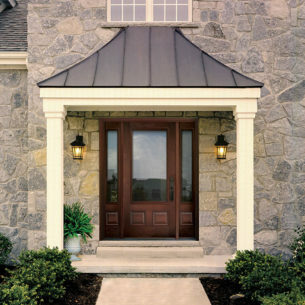 It’s the first thing people see when they arrive at your home, and what keeps the elements out. 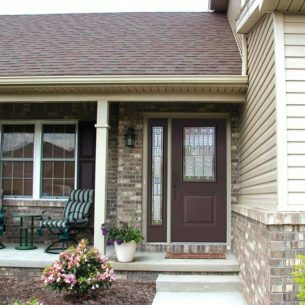 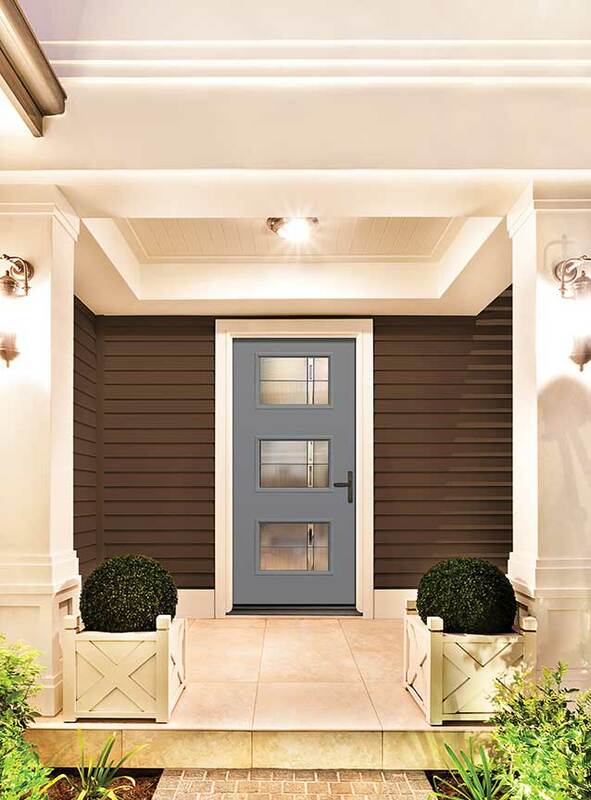 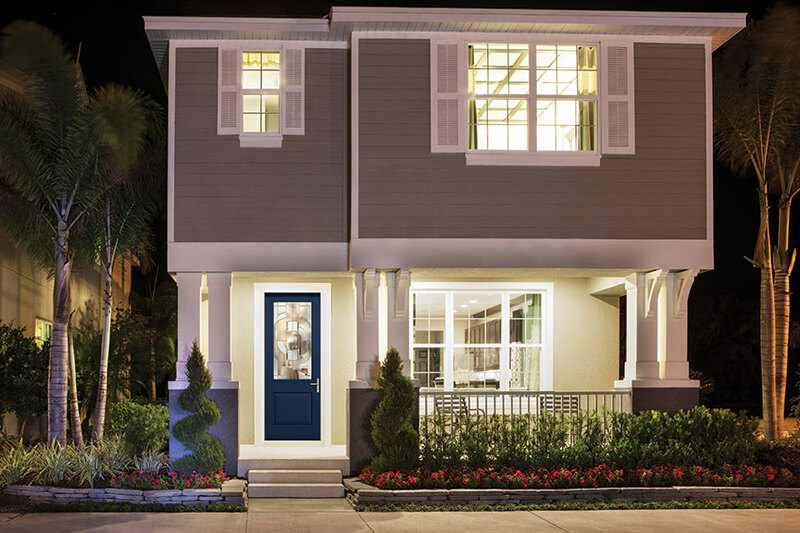 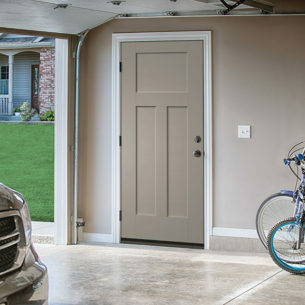 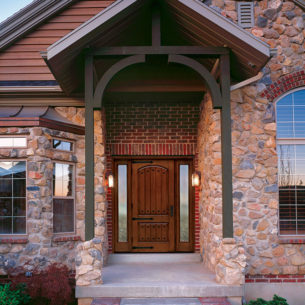 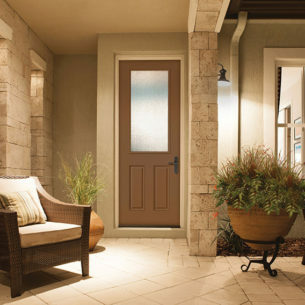 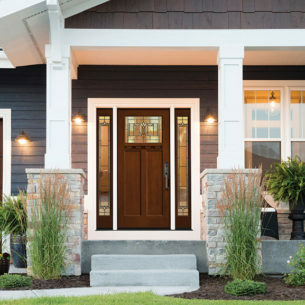 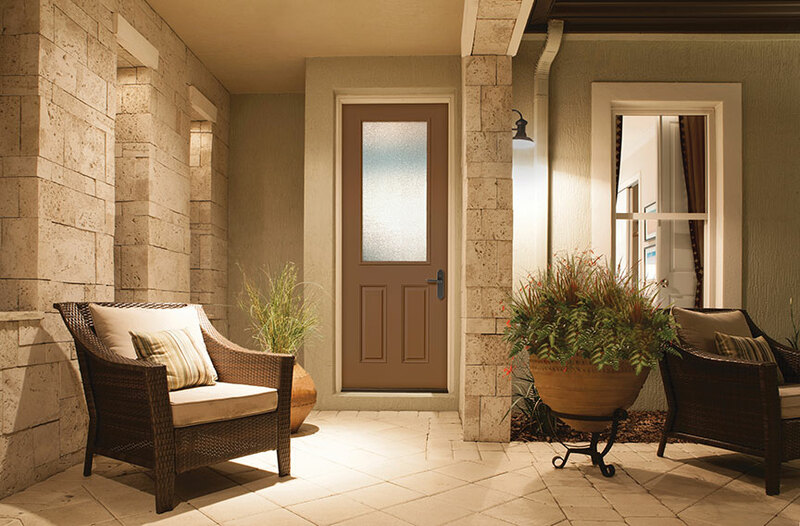 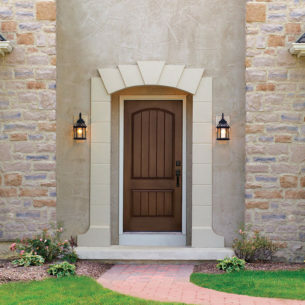 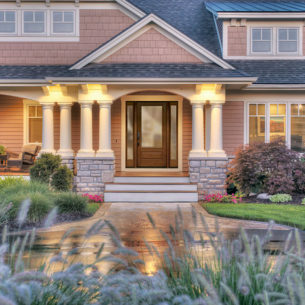 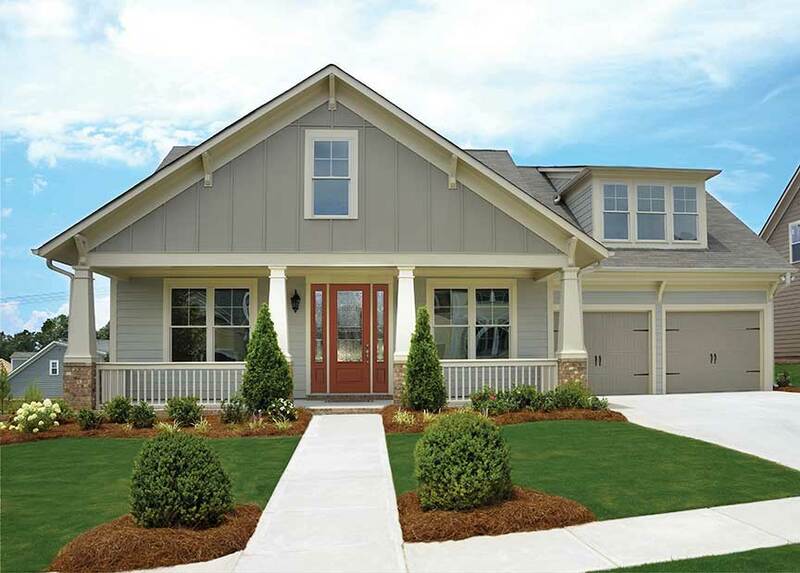 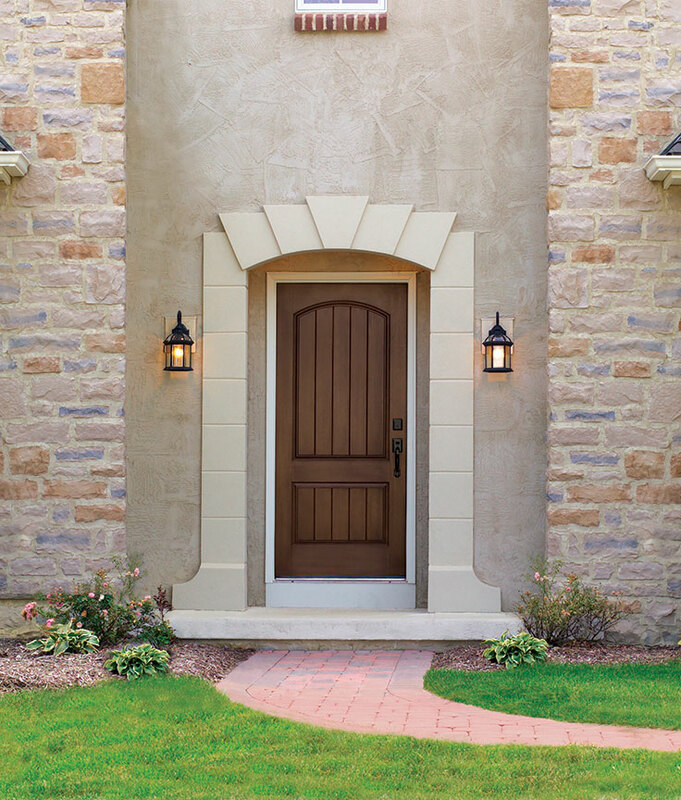 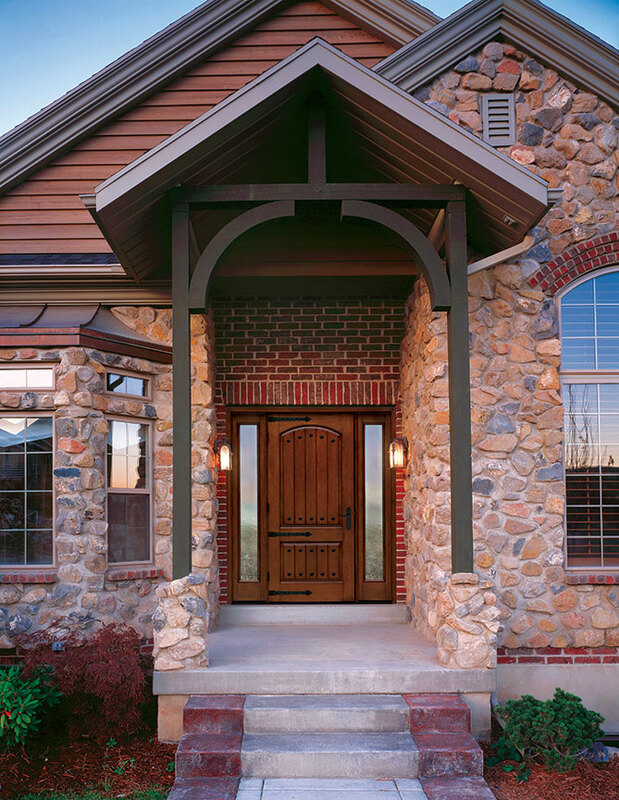 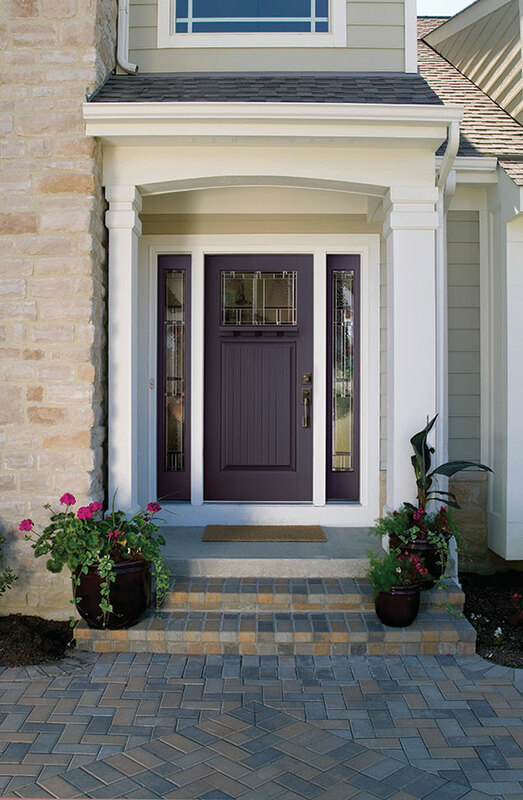 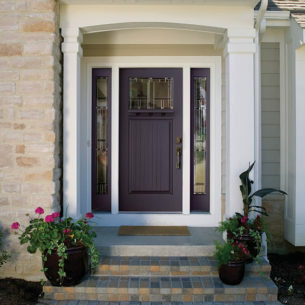 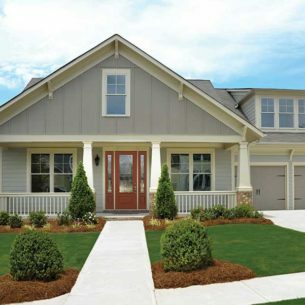 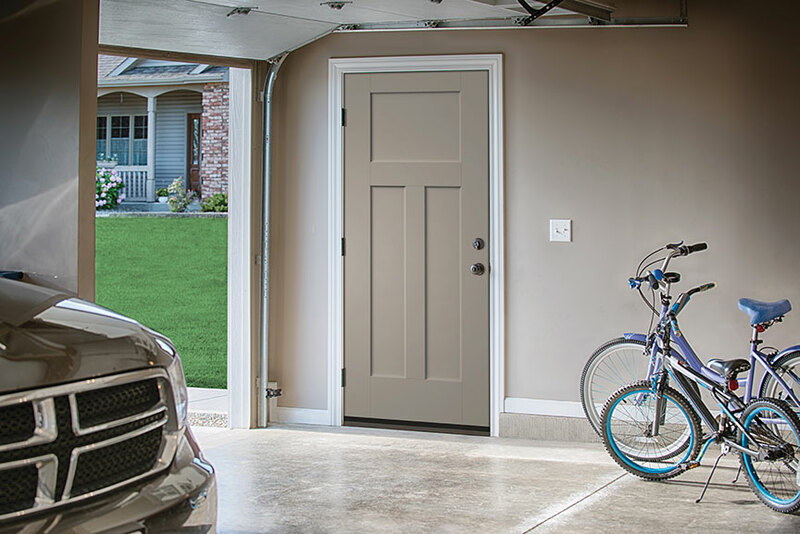 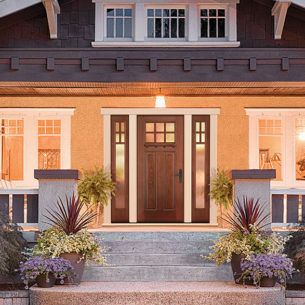 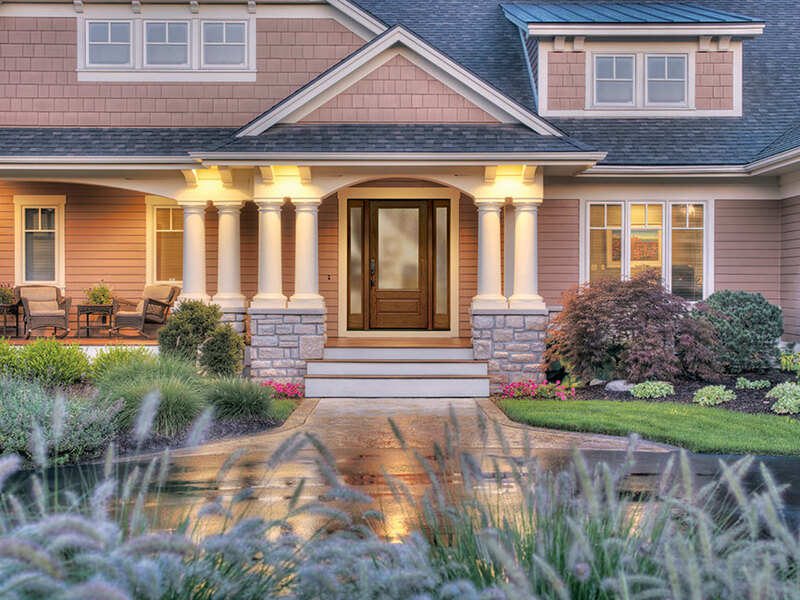 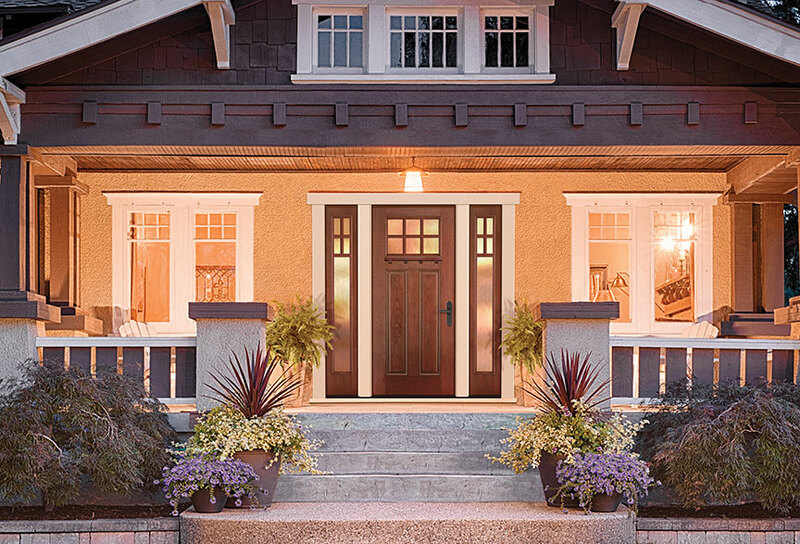 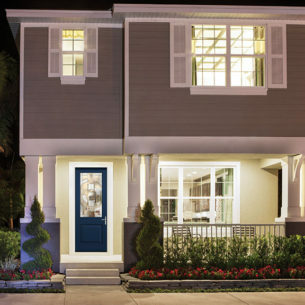 So, an attractive and well-built exterior door is a must! 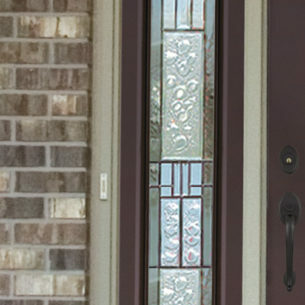 Find the perfect balance of style and substance for your home with Durabuilt’s stylish and energy-efficient patio doors. 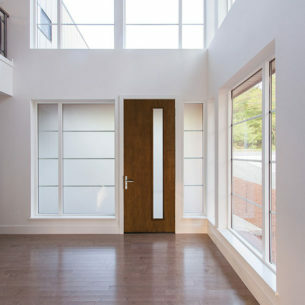 Available in a hinged or sliding design.